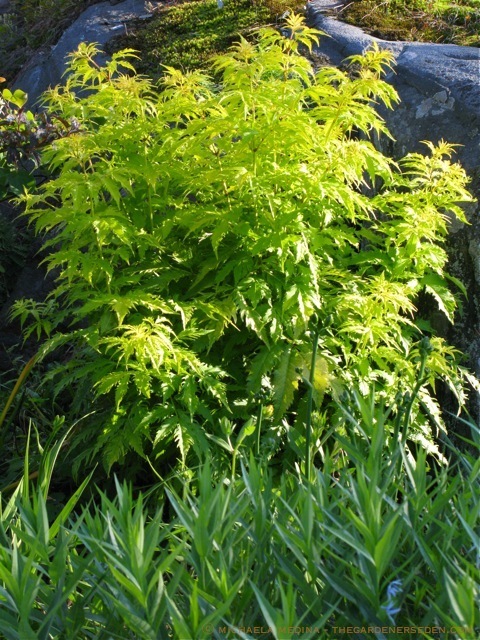 § 3 Responses to A Bolder Shade of Summertime … Sambucus racemosa ‘Sutherland Gold’"
Beautiful, beautiful plant with so many design possibilities! 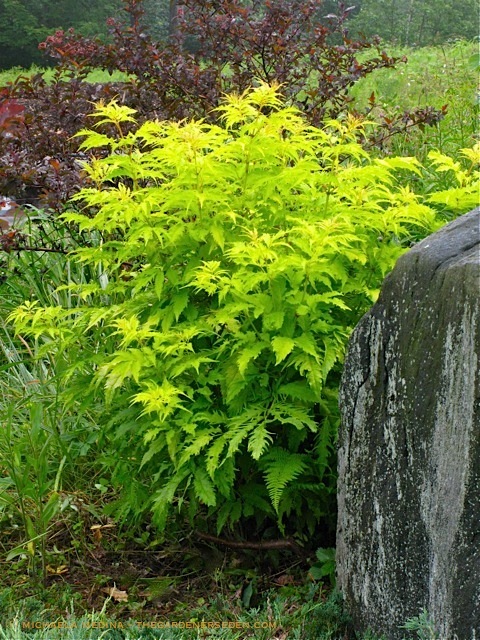 The deer here make short work of sambucus, so they’re hard to keep in the garden. You may have addressed this somewhere on your blog, but how do you protect your gorgeous shrubs and trees from deer? 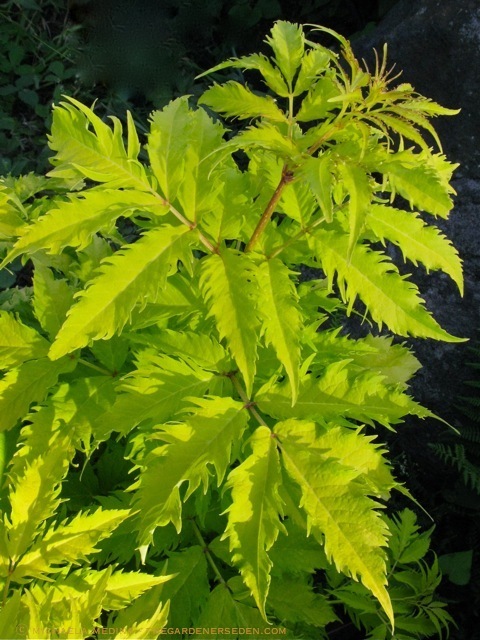 You are currently reading A Bolder Shade of Summertime … Sambucus racemosa ‘Sutherland Gold’ at The Gardener's Eden.